The JH Pilot Grading program is ending. Since the official end of the third quarter grading period was March 15, we are going to take the grades under the Pilot Grading Program and treat them as "third quarter grades." 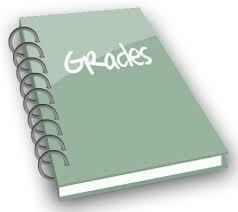 Grades for the remainder of the semester will be entered into "fourth quarter" grade books. Grades from "third quarter" and "fourth quarter" will then be averaged together at the end of the school year to determine a final semester grade for the second semester. The "fourth quarter" grade books will go back to using the standard 10 point scale of 100, 90, 80, 70, 60. At the end of the semester, we plan to review and compare the results from each "quarter." Thank you for your patience while we experimented with and integer grading format.